And if the moon fell down tonight there'd be nothing to worry about at all because you make the whole world shine. Always be confident in yourself, and make yourself approachable, or if you are going to approach them make sure you present yourself friendly and use eye contact. Be romantic but dont try to be someone that you are not as this will easily drive someone away when they realize that you are fabricating your personality. Most of all just be yourself around this beautiful person, because you yourself are beautiful as well, it is up to you to make them see that. 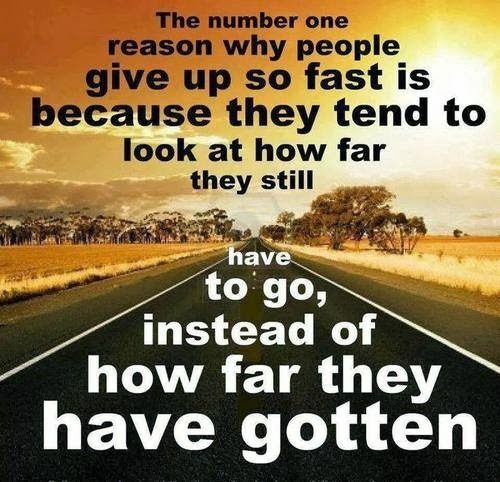 When a person is willing to set goals they boost their life in a tremendous way. 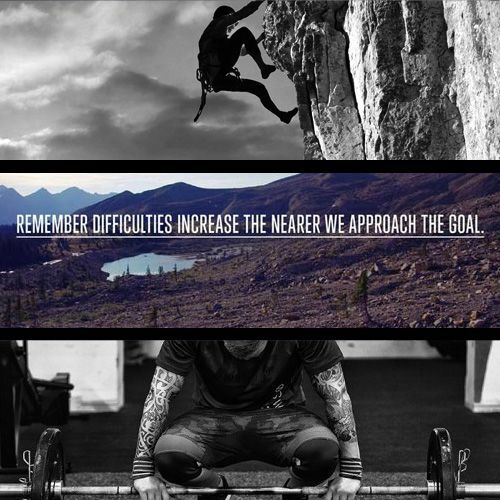 People at the highest levels in their fields know that setting goals and achieving goals is the most efficient way to continue to conquer the great feats that they are able to overcome. When you define clear goals for your life, the confidence and strength that you develop will raise both your competence and self-confidence in life, and prepare you for your future endeavors. 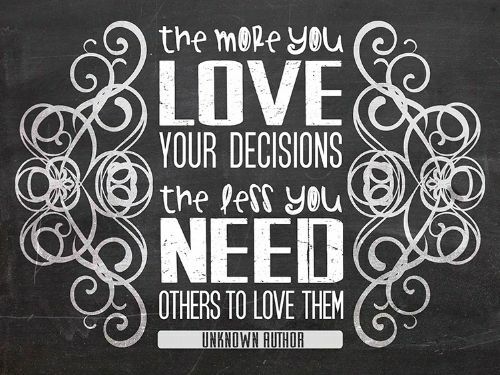 The more you love your decisions the less you need others to love them. Being confident in your decisions is a key principle to living a free life. The choices you make on a daily basis are what make you who you are. Its cool to think a certain way, and to hope for certain things as well. But, really embodying what is on the inside of you means that you have to be willing to step out on the beliefs and standards that you hold dear. 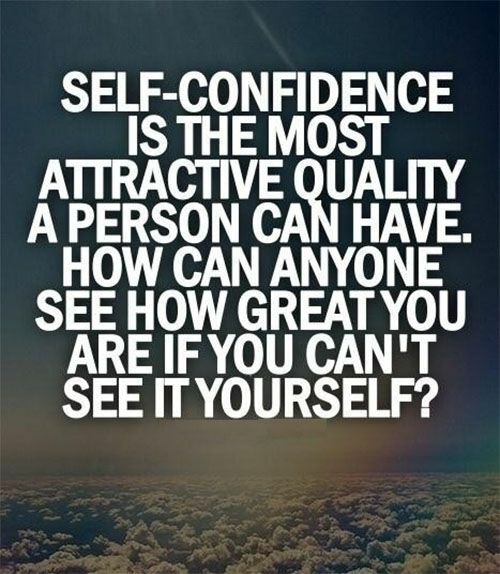 Self-confidence is the most attractive quality a person can have. How can anyone see how great you are if you can't see it yourself? Self-confidence is widely known as one of the biggest keys to becoming and maintaining success but many people are scared to aim to be self-confident because of all the negative connotations surrounding the trait. Hardly anyone will remember those who chose to stay defeated in their lives. One thing to note about losers and winners is that the most notable difference between the two lies in their thinking.